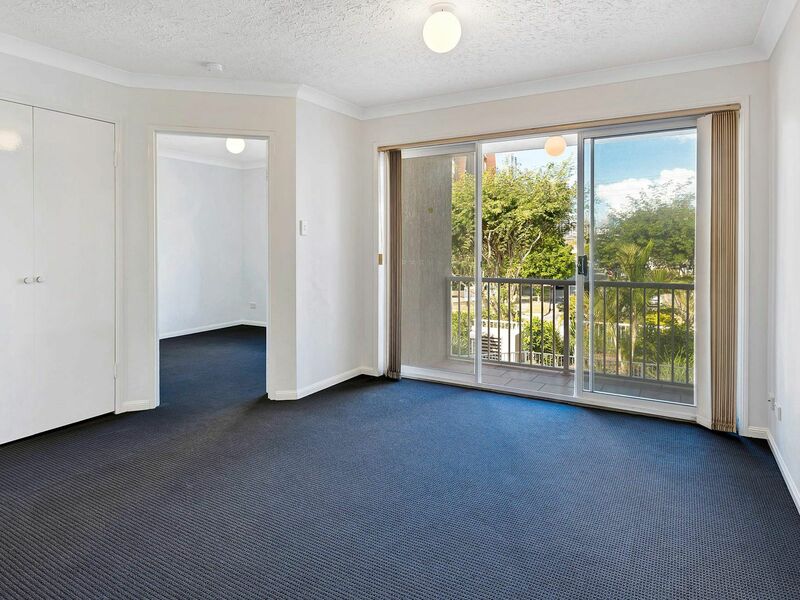 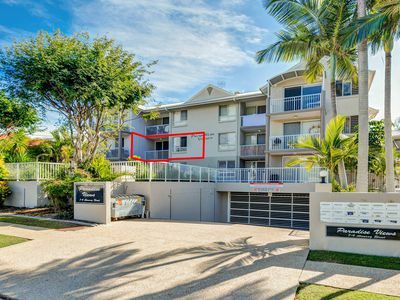 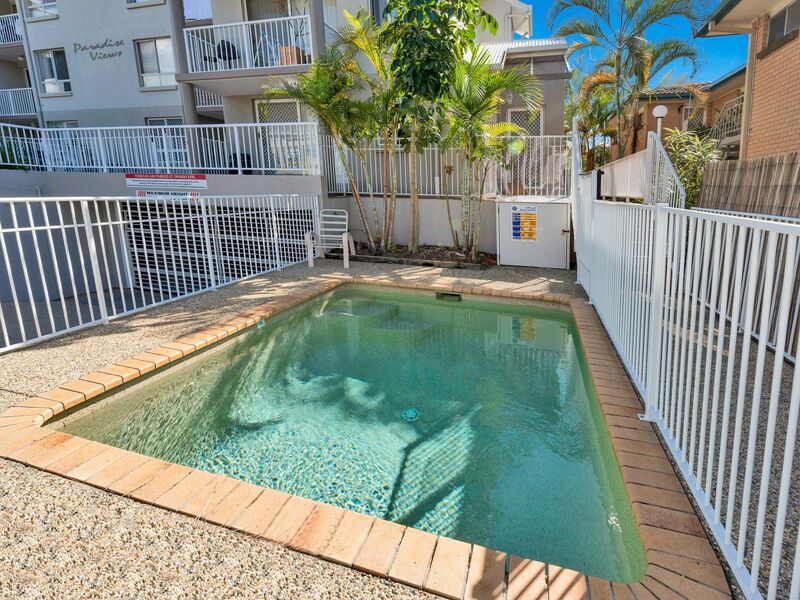 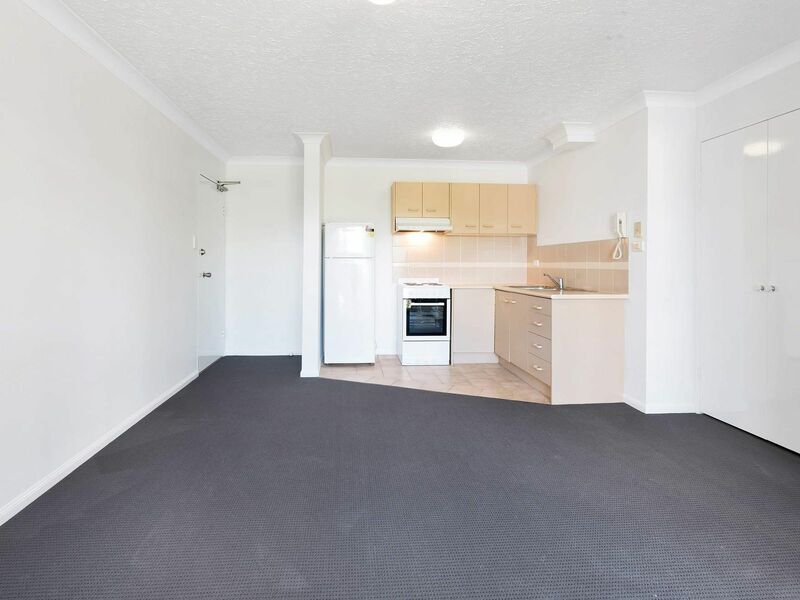 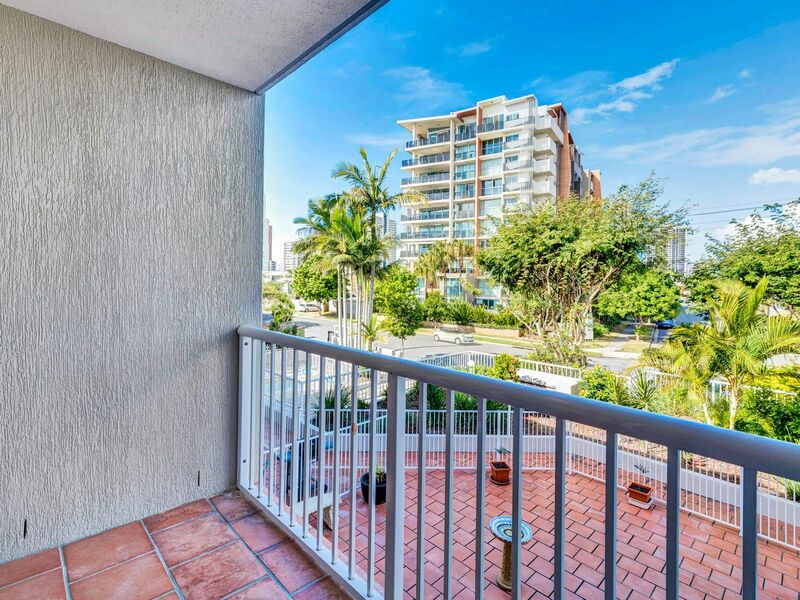 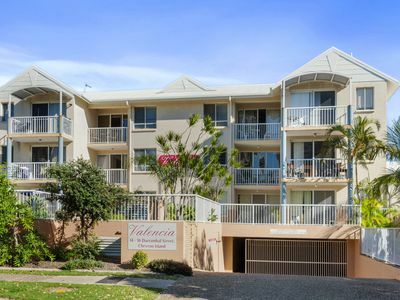 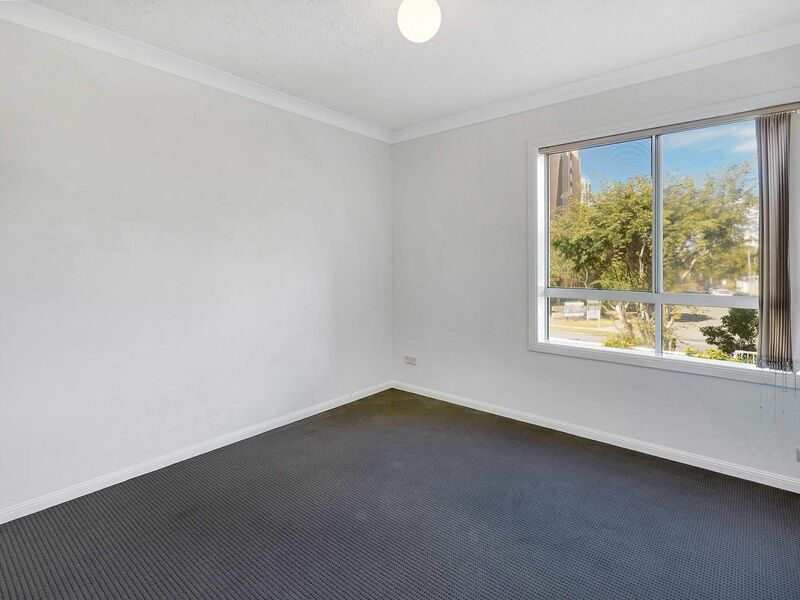 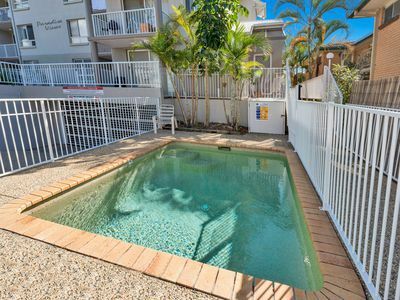 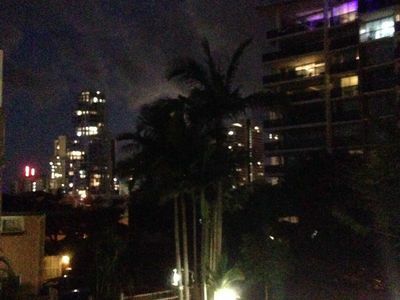 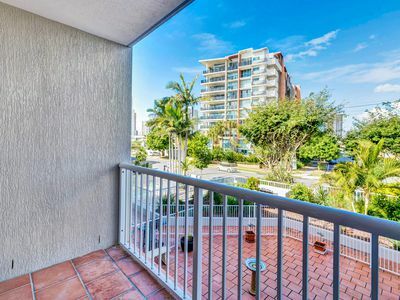 REDUCED,THIS HAS TO BE THE CHEAPEST UNIT ON CHEVRON ISLAND? 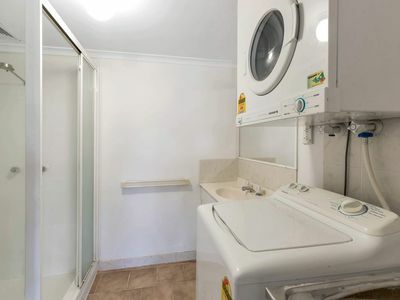 THIS IS A GREAT LITTLE UNIT . WILL RENT FOR $280-300 PER WEEK. 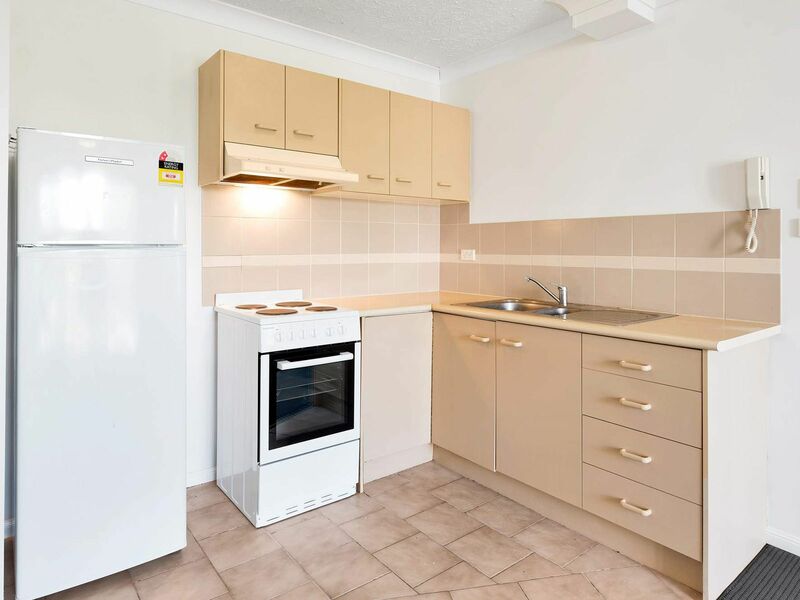 WHITE GOODS GO WITH IT. A NEW OVEN HAS JUST BEEN INSTALLED. NEW CARPET,NEW PAINT AND NEW SHOWER.